Rowntree Park's Birthday Party 2017. 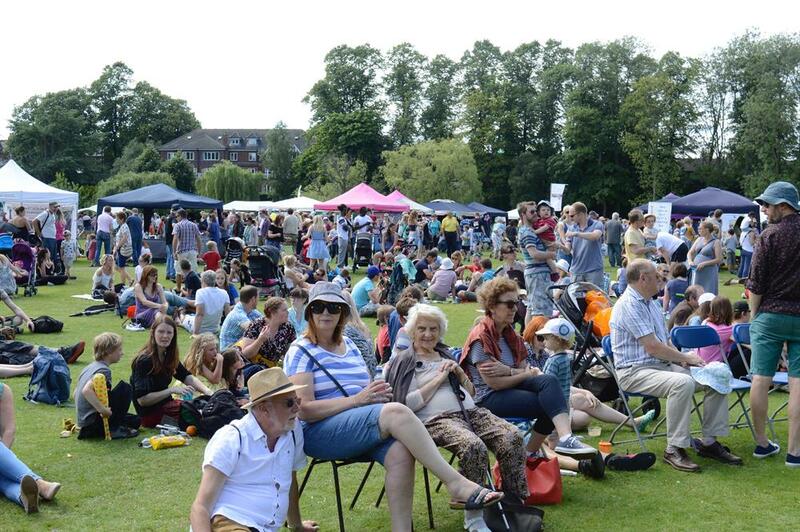 A free family fun-day providing music, entertainment, community stalls, street food vans and much more. 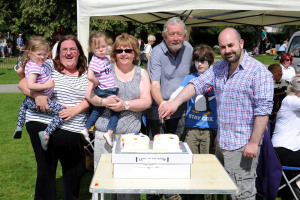 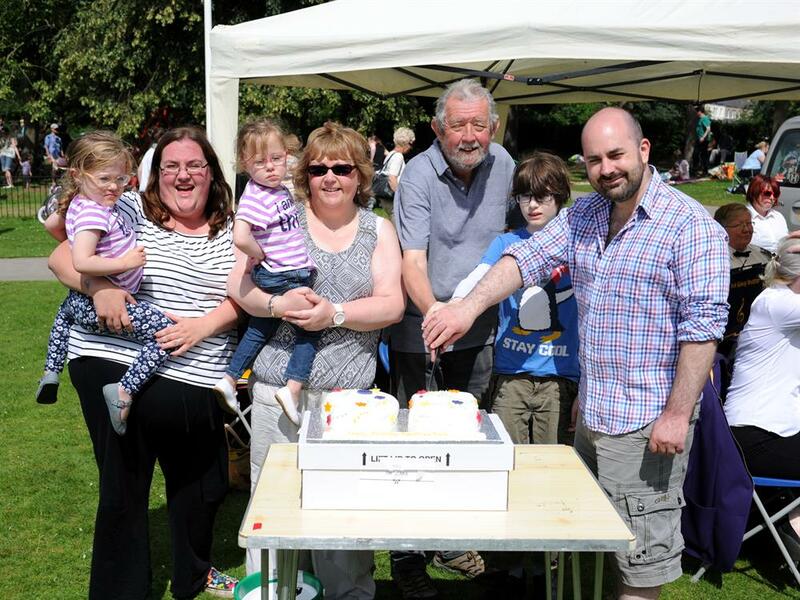 Building on the success of 2016's Rowntree Park Birthday Party, The Friends of Rowntree Park would like to this year's party to be bigger, better and more fun for everyone. 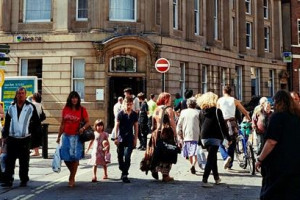 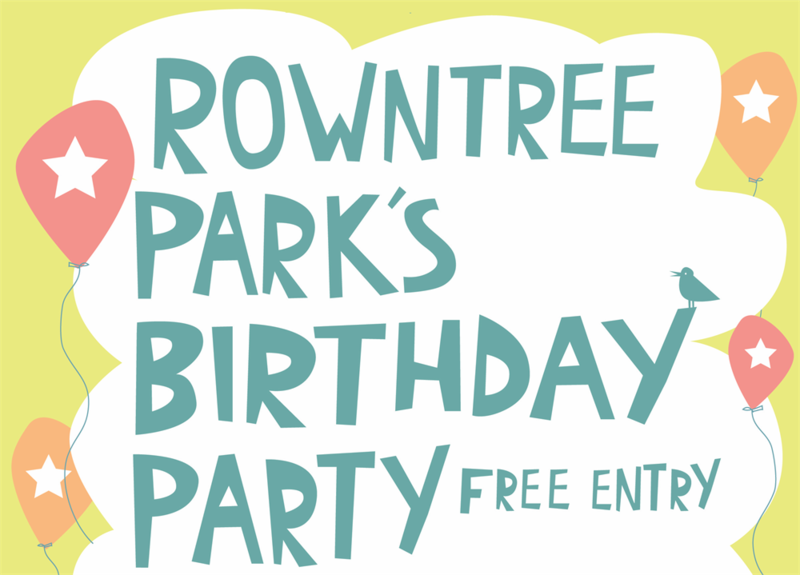 The party this year is taking place on 16th July and runs from 1pm to 4pm. 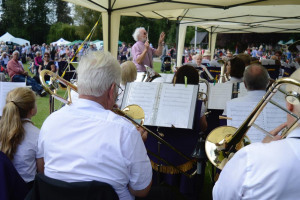 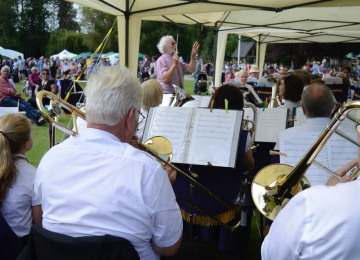 There will be live entertainment featuring the best local talent, street food, sports and wellbeing activities, arts and crafts, and over 60 community stalls. 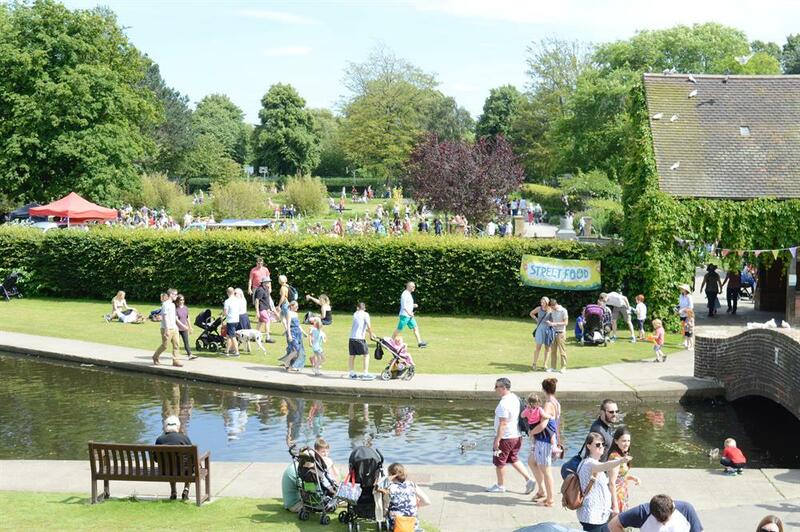 There will be plenty to entertain children with a miniature railway, bouncy castle, face painting, zorbs, balance bike track, mini golf and much more. 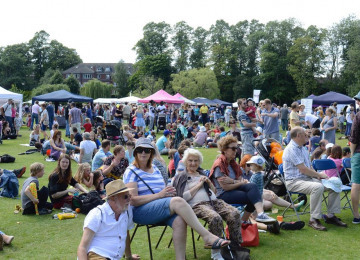 Book stallholders, activity providers, musicians, etc. 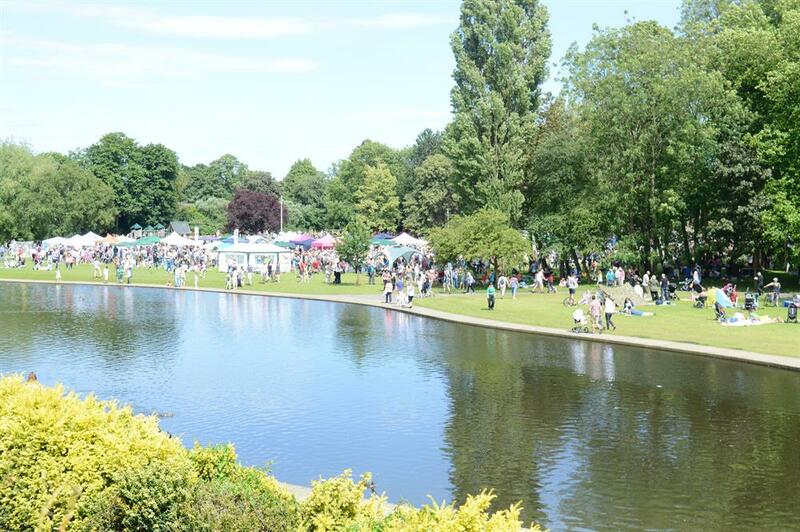 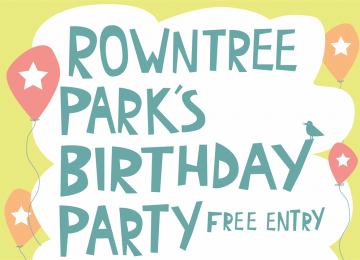 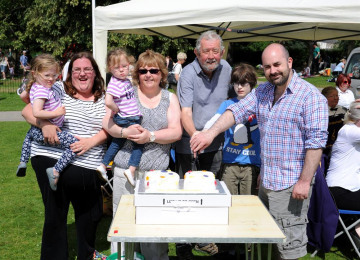 16th July – celebrate Rowntree Park's Birthday. Complete bookings of third party vendors (portaloos, bird show etc.). 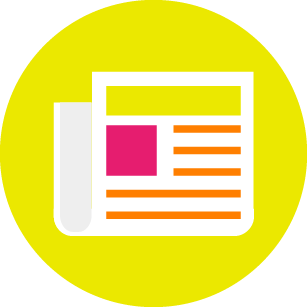 Complete graphic design and commence promotions. 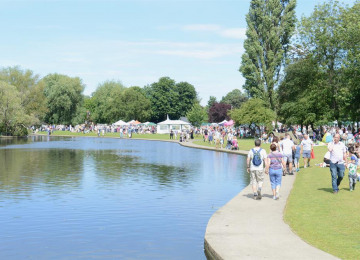 The Friends of Rowntree Park seek to promote the well-being of the Park. 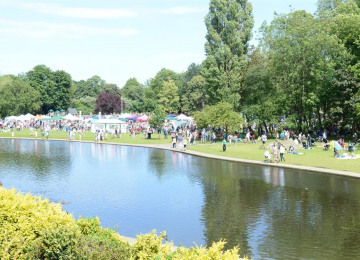 They work to support increased and diverse uses of the park, by all sections of the community. 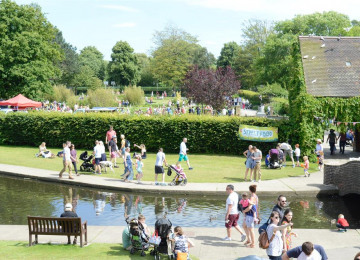 The Friends are consulted by the council on developments and changes within the park, and suggest improvements ourselves. 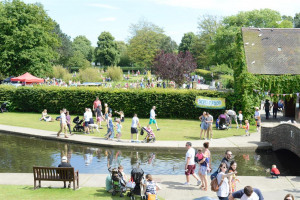 Project Delivery Manager: The Friends of Rowntree Park The Project Delivery Manager takes legal responsibility for receiving and spending the funds raised and ensuring the project is delivered. 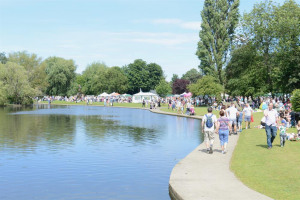 Contractor: Minty Events The team responsible for building or installing the project.